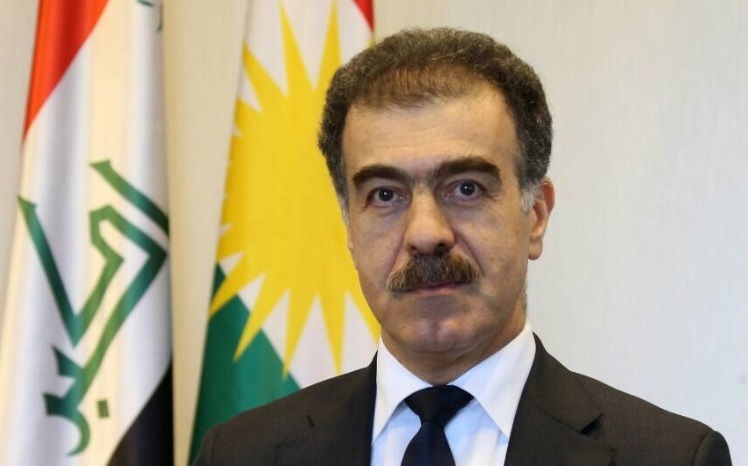 Erbil, Kurdistan Region, Iraq (cabinet.gov.krd) – In a statement to the Kurdistan Regional Govrnment website, KRG Spokesperson Safeen Dizayee strongly condemned Friday’s terrorist attack at two mosques in New Zealand that killed and injured dozens of worshippers. He extended the Kurdistan Regional Government’s condolences to the families and friends of the victims, and expressed solidarity and sympathy with the people and government of New Zealand. He hoped that the perpetrators of this dreadful crime will receive fair punishment and that such tragedies will not reoccur.